Ardahan FM live broadcasting from Turkey. 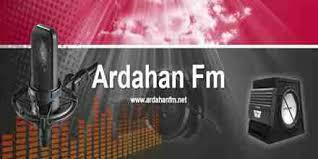 Ardahan FM is one of the most famous online radio station on Turkey. 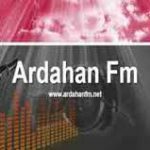 Ardahan FM broadcast on the 96.5 frequency based Ardahan. followed with interest in the radio channel, it has managed to become a beloved radio. Ardahan FM Ardahan World One Voice with the slogan, songs mixed in Ardahan and around a local radio station that plays music formats.